Planning a Southern Appalachia motorcycle road trip? Of course you’re gonna hit the Tail of the Dragon and Skyline Drive but what about the obscure, twisty backroads that litter every corner of this region? 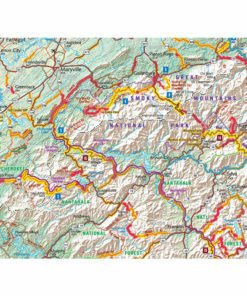 Our Southern Appalachia motorcycle map highlights each and every one of them. Not all Southern Appalachia road maps were created equal. 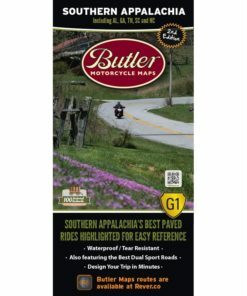 If you’re on two wheels, get the one that was built just for you, Butler Maps.